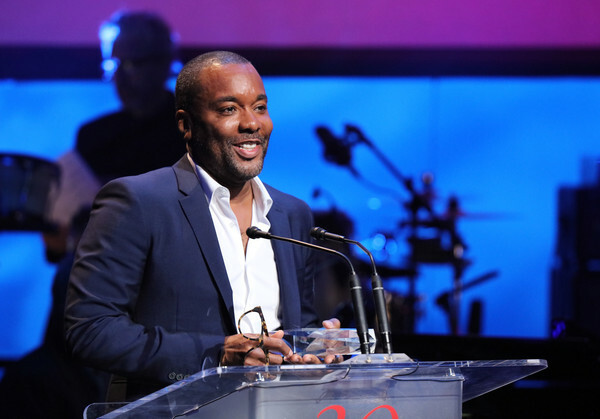 *While accepting the BET Honors’ television and film award, “Empire“ creator Lee Daniels delivered a passionate speech about his relationship with his late grandmother, who he credits for being the true inspiration behind the wildly popular Cookie Lyon character on his hit FOX music drama series. USA Today notes that Daniels’ late grandmother recently had a street in West Philadelphia named after her in honor of her advocacy for the African-American community. She served as the democratic committeewoman and, later, the chairperson of Philadelphia’s 44th ward before ultimately joining the Democratic State Committee in 1977. Daniels dedicated his win to his grandmother, who told him to always embrace and live in the truth. The Oscar-nominated director was among the ceremony’s honorees, which included Epic Records CEO and chairman L.A. Reid, President of Ariel Investments Mellody Hobson, former U.S. Attorney General Eric Holder and LaBelle.